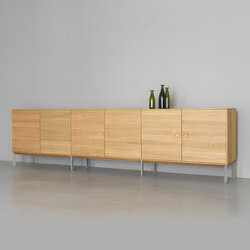 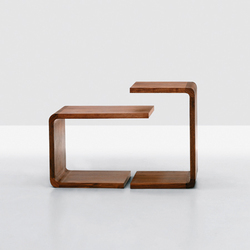 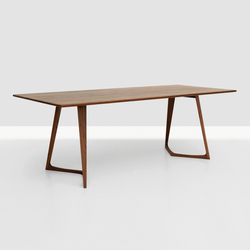 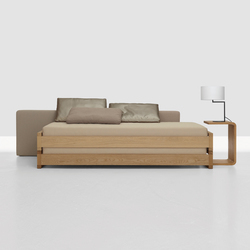 The pure form of SIMPLE accentuates the living material. 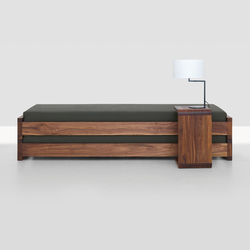 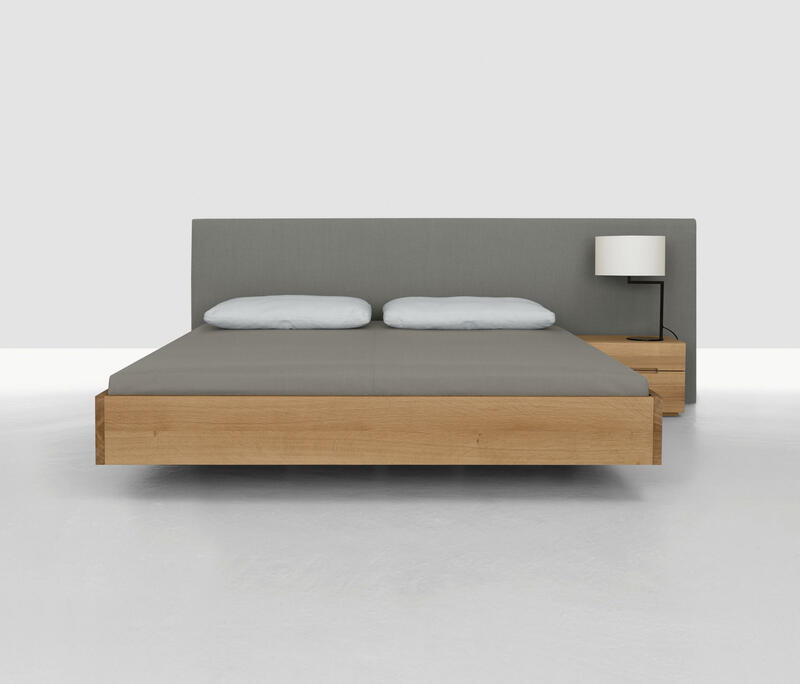 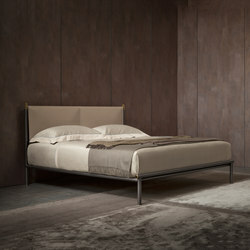 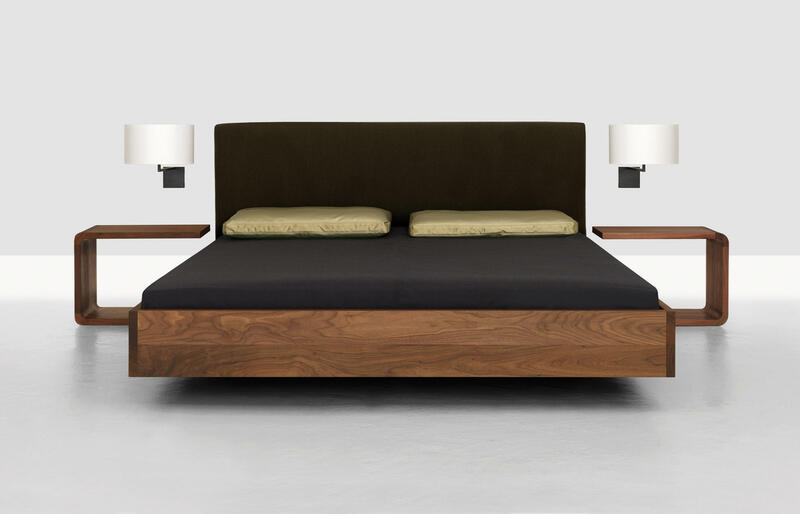 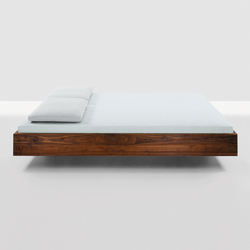 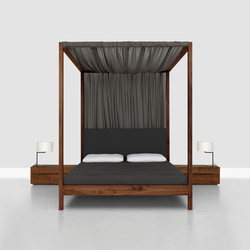 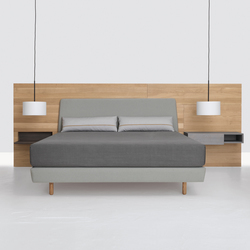 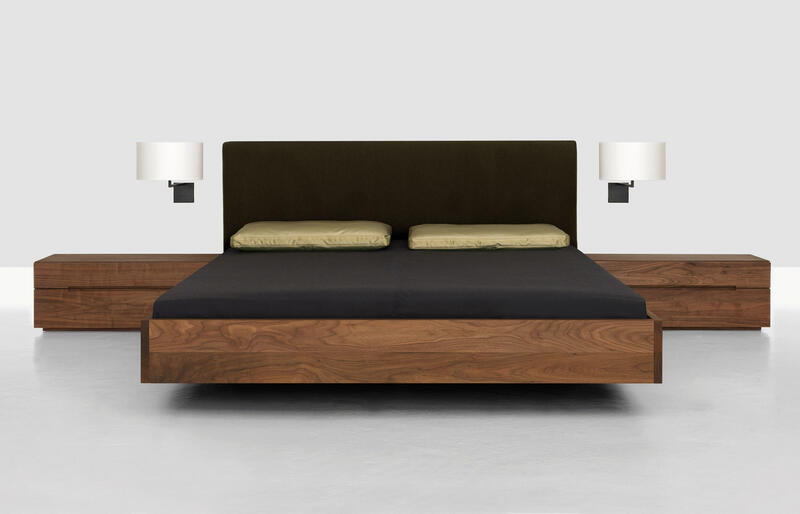 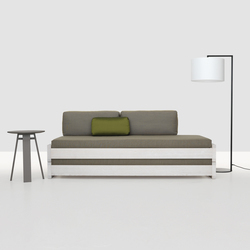 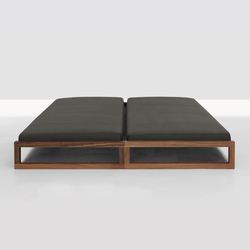 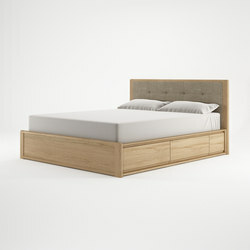 SIMPLE - the bed in its simplest form and function. 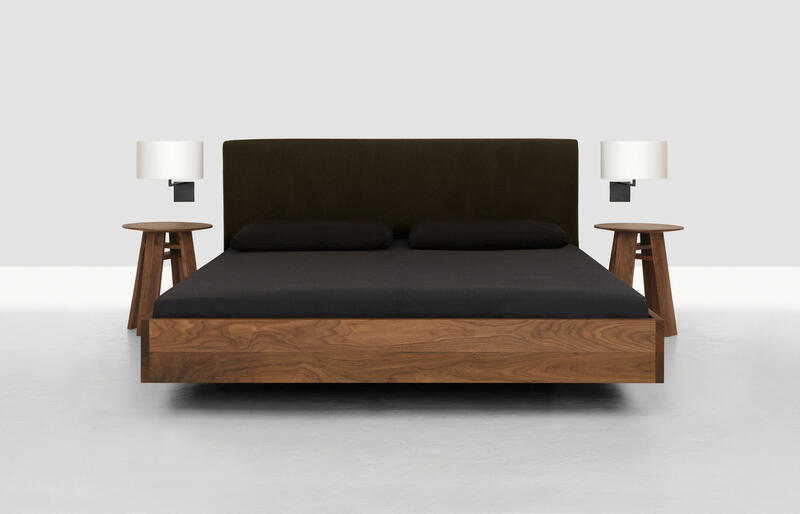 SIMPLE HI - with a tall solid wood bed-head. 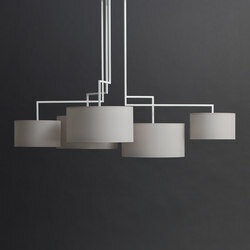 Available in individual sizes on request. 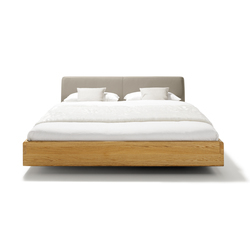 Available in individual timbers on request. 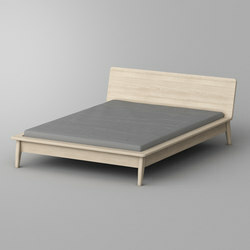 The bed SIMPLE COMFORT comes as another version of the bed SIMPLE. 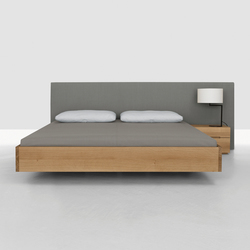 Its comfortable bedhead neatly rounds out the otherwise straightforward bed that requires a minimum of space. 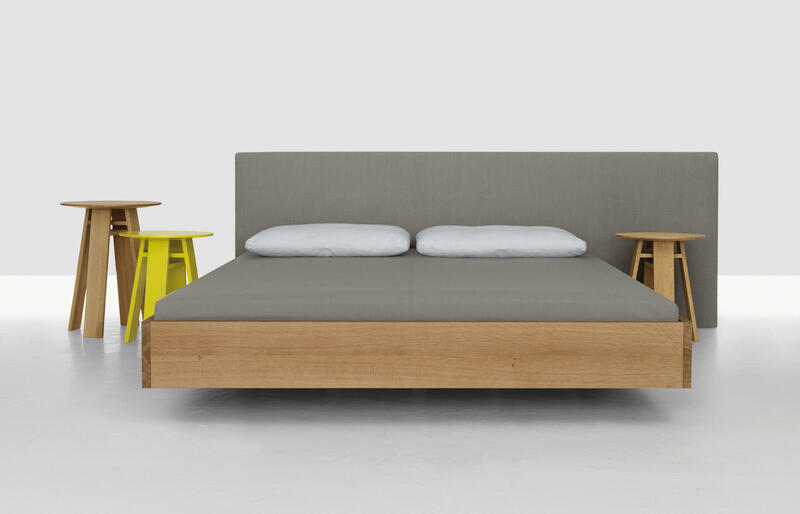 It is also possible to add the bedhead subsequently to the SIMPLE bed. 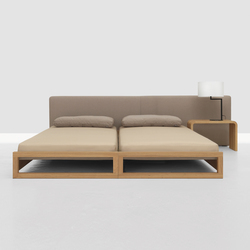 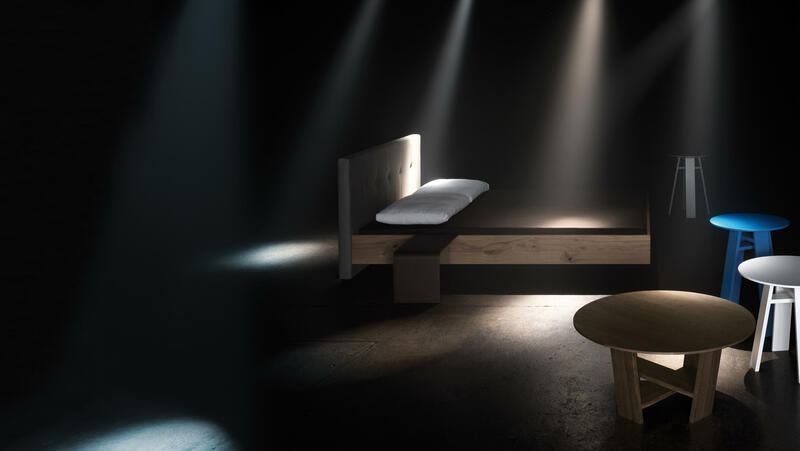 One can pick and choose either a width suited to the bed or alternatively a poignant overwidth, turning bed and side-furniture into one unit. 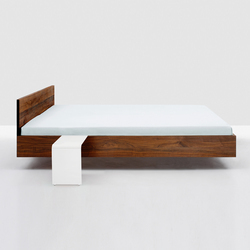 The cover is removable for cleaning.